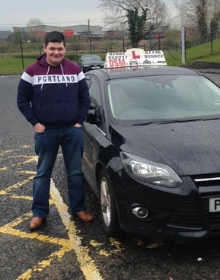 Welcome to DSM Training Omagh, we specialise in motorcycle rider training. 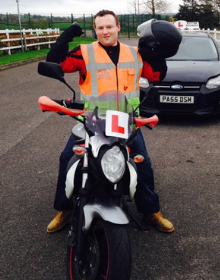 We have been training motorcyclists since 2006 and have a high motorcycle test pass rate. 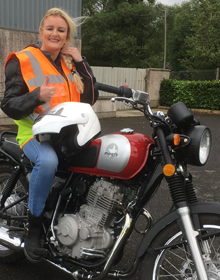 We have 125cc motorcycles that are very versatile, easy to ride and easy to control, making your motorcycle training a pleasurable experience. 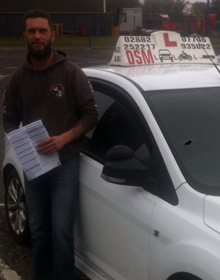 We cater for all levels of motorcyclist from learner to born again biker. 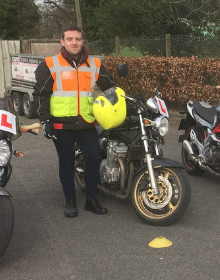 We are also compliant with the new Motorcycle Manoeuvres test and we have a safe off road area suitable for training and testing purposes. 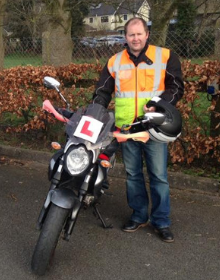 To book your first motorcycle lesson contact one of our experienced driving instructors on 028 8166 2032. 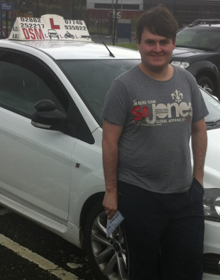 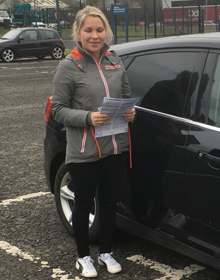 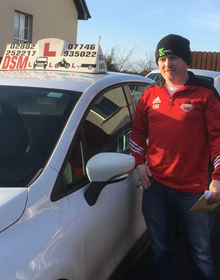 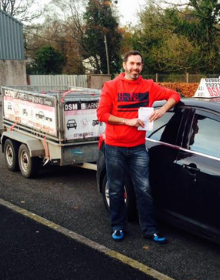 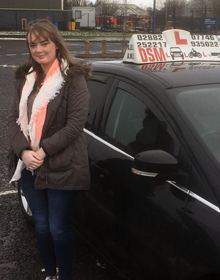 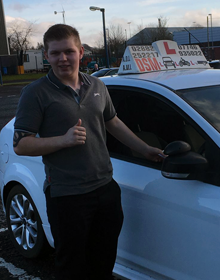 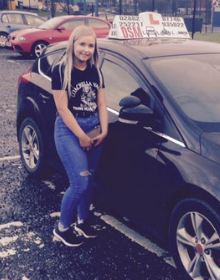 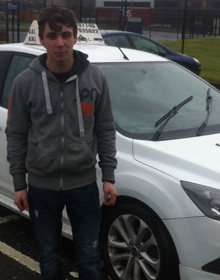 On our Car Driving lessons page <click to view> you will find our practical advice on all you need to know from getting your provisional licence to applying for your driving test. 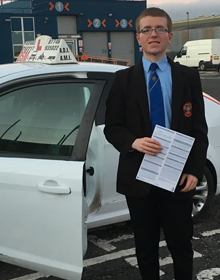 We hope you will find this information useful! 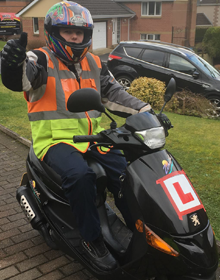 Compulsory Basic Training (CBT) Mandatory rider training which must be successfully completed by any person wishing to ride a motorcycle and riders who wish to ride a moped/50cc scooter. 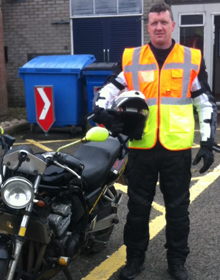 CBT takes the form of five training elements ranging from what to wear, to riding on the road. 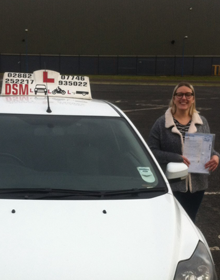 CBT does not have a time limit but you should allow a full day to complete the training. 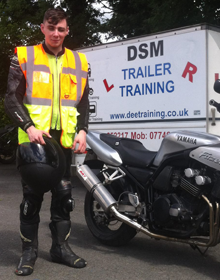 Learning to ride with DSM Training is simple and straightforward. 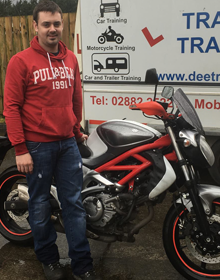 We are committed to your motorcycle training needs. 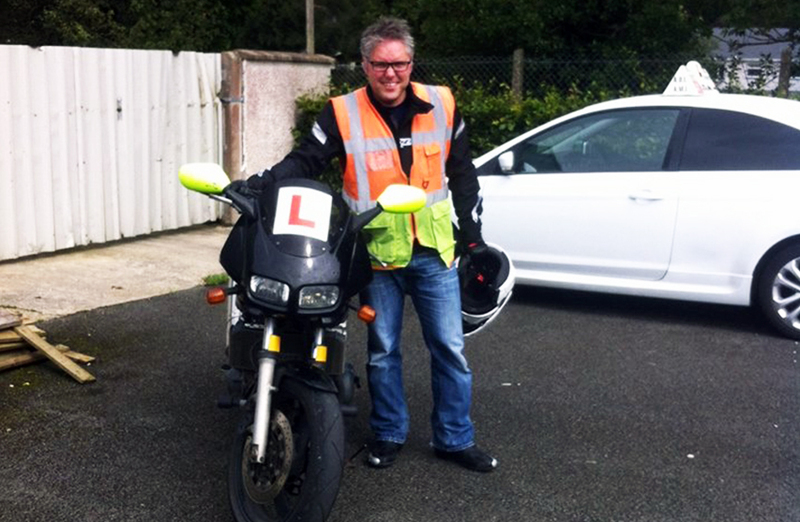 We know what it is like to be a learner and we pride ourselves in providing a friendly motorcycle learner program. 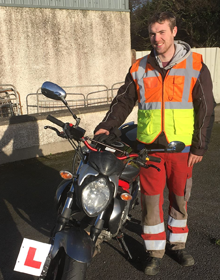 Our bikes are learner friendly with low seat heights and electric starts. 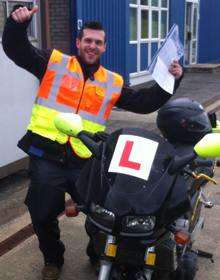 Take advantage of our DSM Training full motorcycle course. 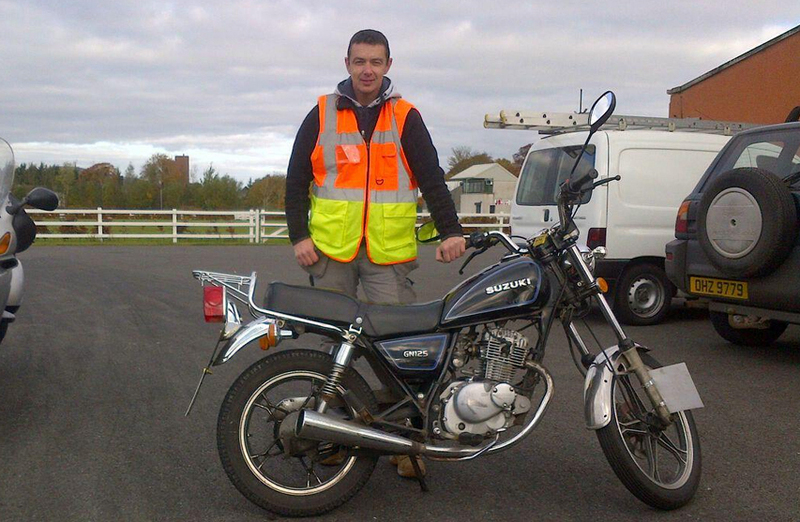 We will start you off on a 125cc motorcycle and gradually build your confidence and riding skills. 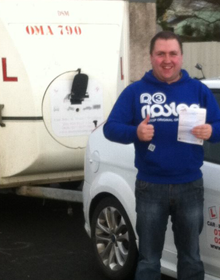 We will train you until you are ready to complete your motorcycle manoeuvres test and motorcycle road riding test. 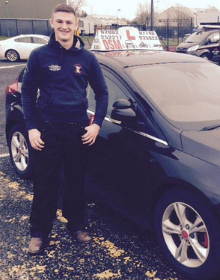 We will also help you with the required motorcycle theory test. 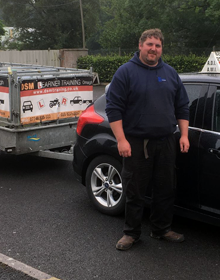 DSM Training have developed a structured ‘Back to Biking’ motorcycle training course that will help you return to biking with ease. 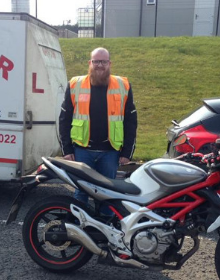 Motorcycles change, their performance increases and the roads are much busier, regain your confidence today! 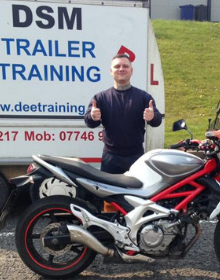 Our Motorcycle Training courses run 7 days a week and we operate flexible lesson plans to suit your lifestyle. 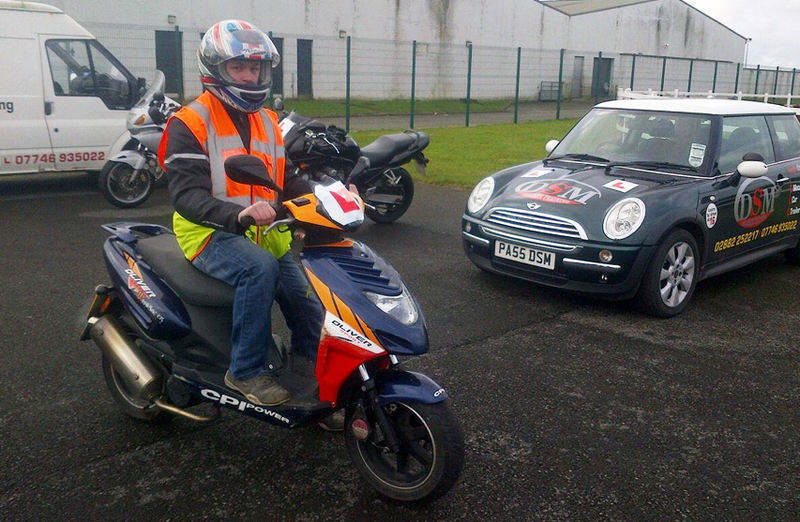 Our bikes are learner friendly with low seat heights and electric starts. 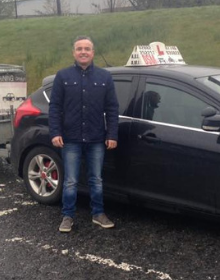 Call Today to Book your Rider Training Lesson!